The Trustees of Sir John Soane's Museum have announced that Bruce Boucher has been appointed Director of the Soane. 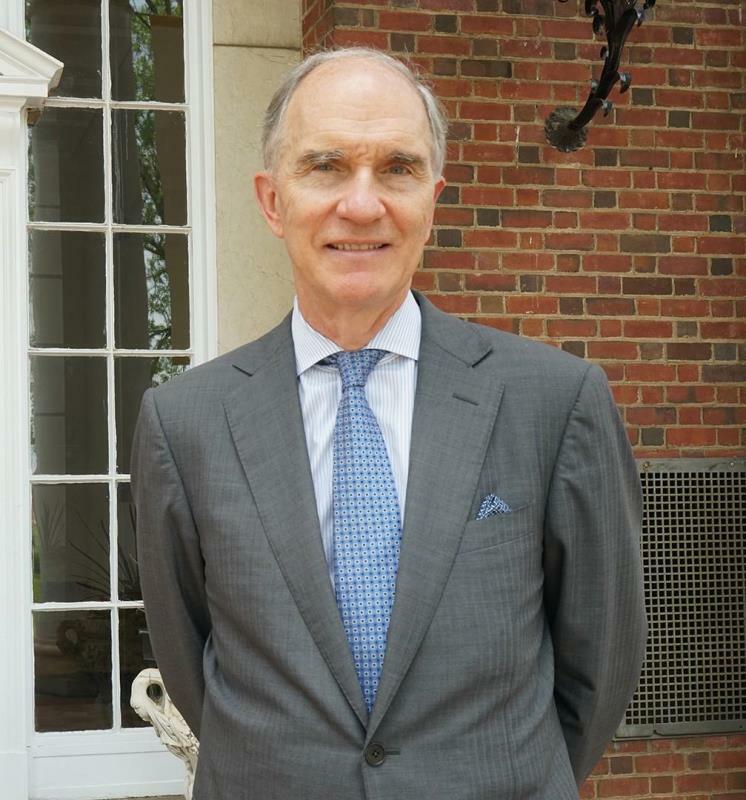 Bruce Boucher, who is currently the Director of the Fralin Museum of Art, University of Virginia, will take up the post in May 2016. The Secretary of State for Culture Media and Sport, the Rt Hon John Whittingdale MP, and the President of the Royal Academy, Christopher Le Brun, have approved the appointment. Bruce Boucher studied at Harvard University, Magdalen College, Oxford, where he was a Rhodes Scholar, and the Courtauld Institute of Art, where he obtained his Ph.D. He taught for over twenty years at University College in the University of London before entering the museum world as curator and head of European Sculpture, Decorative Arts, and Ancient Art at the Art Institute of Chicago (2002). He has been the recipient of several fellowships, including a Chester Dale Fellowship from the National Gallery (1975-76), a fellowship at Harvard University‟s Villa I Tatti (1984-85), an Alexander von Humboldt Fellowship in Bonn and Berlin (1989-90), a guest scholarship at the J. Paul Getty Museum (1993), and a Leverhulme Fellowship (2000-2001). He also attended the Getty Institute's Museum Leadership course in 2006. His research interests have been Italian Renaissance, Baroque, and Neo- classical architecture and art. He is the author of a number of books, among them, The Sculpture of Jacopo Sansovino (1991), Andrea Palladio: The Architect in his Time (1994, revised, 1998 and 2007), Italian Baroque Sculpture (1998), and Earth and Fire: Italian Terracotta Sculpture from Donatello to Canova (2001). Bruce Boucher began work as director of the Fralin Museum of Art in March 2009. During his time at the Fralin, he supervised a major renovation of the museum and curated a number of exhibitions: From Classic to Romantic: British Art in an Age of Transition (2010), The Adoration of the Magi by Bartolo di Fredi: A Masterpiece Reconstructed (2012), and Cavaliers Collect, celebrating the Fralin's 80th anniversary (2015). In addition to the exhibitions cited above, Bruce Boucher has served on the steering committee or has been responsible for various exhibitions, among them: Andrea Palladio (Haywood Gallery, 1975); The Genius of Venice (Royal Academy, 1983); Donatello e i suoi (Florence, 1986); Earth and Fire: Italian Terracotta Sculpture from Donatello to Canova (Museum of Fine Arts, Houston, and the Victoria & Albert Museum, 2001-2002). He is a corresponding member of the Ateneo Veneto in Venice, president of the board of the Center for Palladian Studies in America, a member of the Association of Art Museum Directors, and a Fellow of the Society of Antiquaries. Members of the media can contact us for images, enquiries and requests to film or photograph in the Museum.